Sweet and tangy, these baby beets are infused with sweet orange blossom honey and soothing ginger. Our marinated baby beets are harvested young for a sweeter taste, and then cooked until tender in our specially curated marinades. 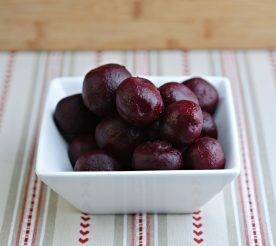 All of our marinated baby beets are all-natural, use no artificial colors or preservatives and most are gluten-free. 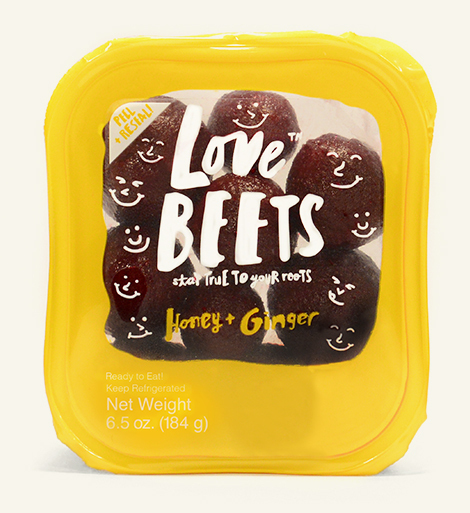 Always ready-to-eat, our beets are no mess, no fuss — just delicious beets! Love Beets now offers two USDA Certified Organic products! Our goal is to defy the common misconceptions of boring beets. Why We Love Beets — And Why You Should Too! 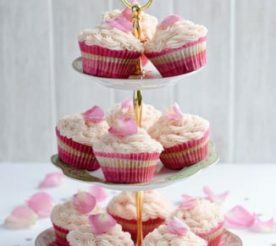 Is there anything more delicious than the natural sweetness of a beet?